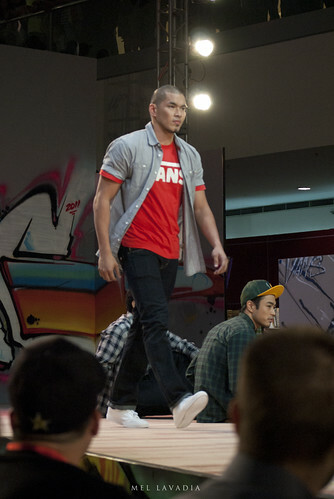 Staying true to its core philosophy of providing authentic shoes and apparel for youth lifestyle, music and action sports , the VANS ""Off the Wall" Philippine Fashion Week Spring-Summer 2012 makes me wanna bring out the athlete in me. At least in thought. 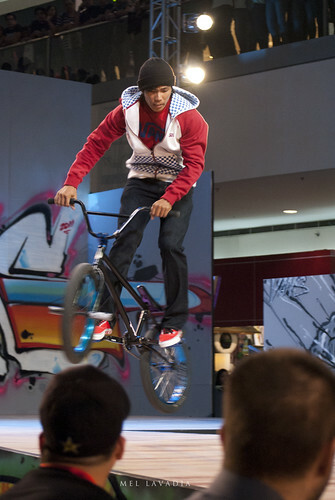 I am lousy in sports but I loved dressing up as if I am sportive.hahaha.VANS transformed the runway into a ramp board where professional BMX riders and skate boarders were a part of the show. No wonder why VANS is sweetheart among young people. 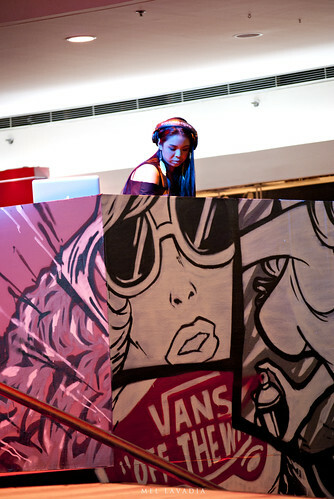 The VANS Collection was unveiled last Saturday, Oct.29 at SM MOA Atrium. The amazing photos below were taken by Mel Lavadia, a fellow at Young Photographers Club of the Philippines and a friend who agreed to represent me in the fashion event. Celebrities spotted: Daiana Menezes, Jhong Hilario, Troy Montero and Aubrey Miles. 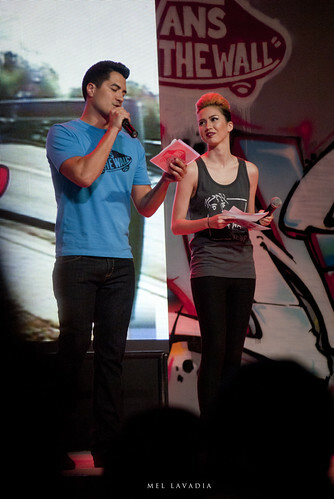 Kudos to http://mel.lavadia.com/ for the blog correspondence for pusangkalye and Edryan for sending me the invite. 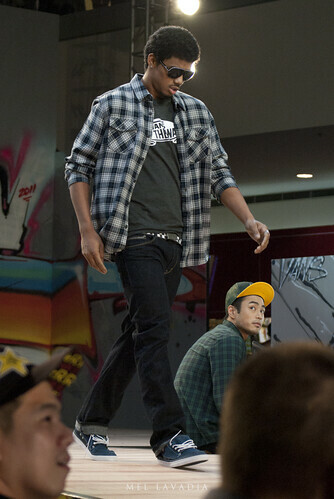 VANS - Is the first and original skateboard shoe company since 1966. Venice 66 Fashions, Inc. is the EXCLUSIVE RETAILER AND WHOLESALER of Vans footwear, apparel and accessories in the Philippines.